This past weekend, Team Alice joined tens of thousands on the streets to advocate for equity, social justice and human rights for women and young girls around the world. 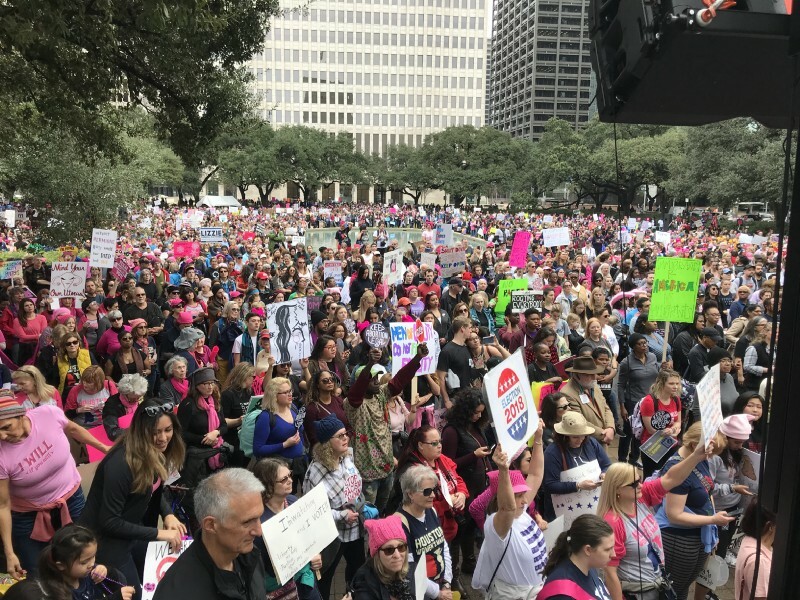 Although we couldn’t make it to the big Women’s March gathering in Las Vegas, we were fired up to show our support in the San Francisco Bay Area and Texas. This year’s event — themed “Power to the Polls” — was the beginning of a year-long national voter registration tour to Get Out and Vote (GOTV) and to elect more women to office. 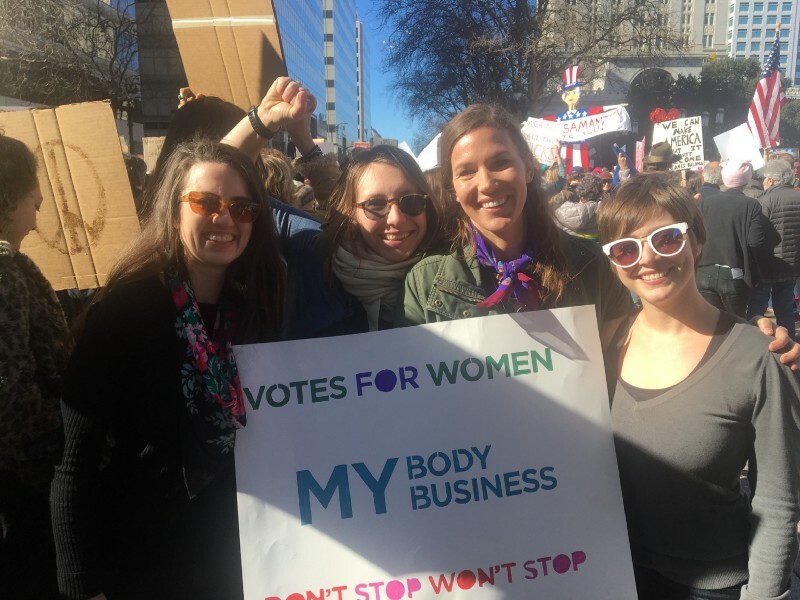 Marching alongside thousands is a powerful experience, and Team Alice left inspired to double down on our mission of helping more women entrepreneurs succeed through open access to resources, communities, events and tools. To keep feeding your own impact fire, I’ve put together a list of tactics and resources. Register to vote — Do it now! It takes just a few minutes, I promise. Get as many people as possible to register and vote in this year’s midterm election. And if you need a refresher on why the 2018 midterm elections could change American politics, here’s a great piece by Vox. Find a “Huddle” group in your area or create your own with the Women’s March Network Directory. This group will help you keep the Women’s March spirit alive and set a concrete plan of action in you’re neighborhood. The United State of Women is another great organization connecting change-makers to local organizations promoting gender equality. Contact your elected officials to voice your concerns. The website Call Them In makes the process easy for you by providing tailored scripts. Once you know what to say, leave a message to your representative’s phone with Stance App. Think beyond 2018. If there isn’t a Women’s March in your area, here’s a toolkit to help you launch your own march in 2019. It’s never too soon to plan! I hope these suggestions help you continue the post-march momentum. I can’t wait to see what we accomplish as we unite and keep marching in the name of equality.